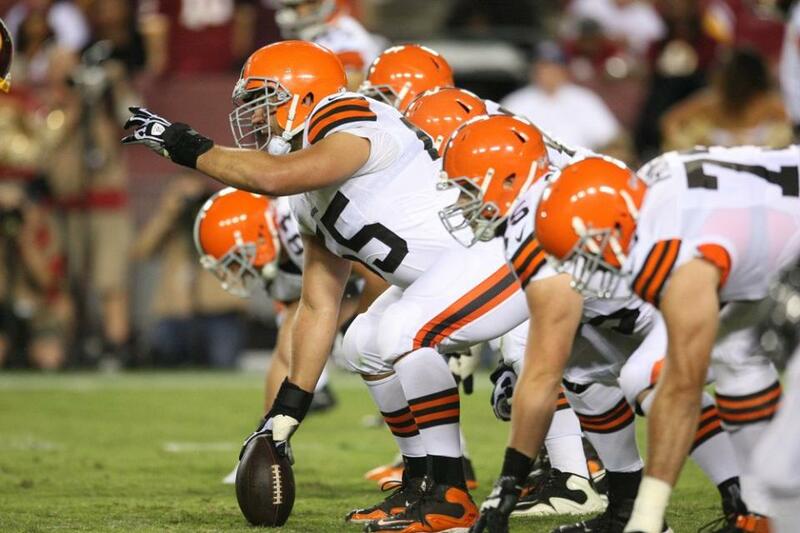 We’re happy to announce the Union Square Browns Backers are back for our 4th season in New York City. Come join us this Sunday, Sep 7th, at 1pm for the season opener against the terrible Pittsburgh Steelers. 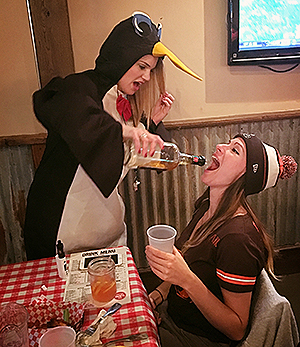 We have once again secured a private room at Brother Jimmy’s BBQ to watch our beloved Cleveland Browns in what will hopefully not be another “rebuilding year.” Just head to the back of the bar, and down the steps on the left enter our Cleveland safe-haven, with over 6 TVs (only playing the Browns) and a team of dedicated waitresses.